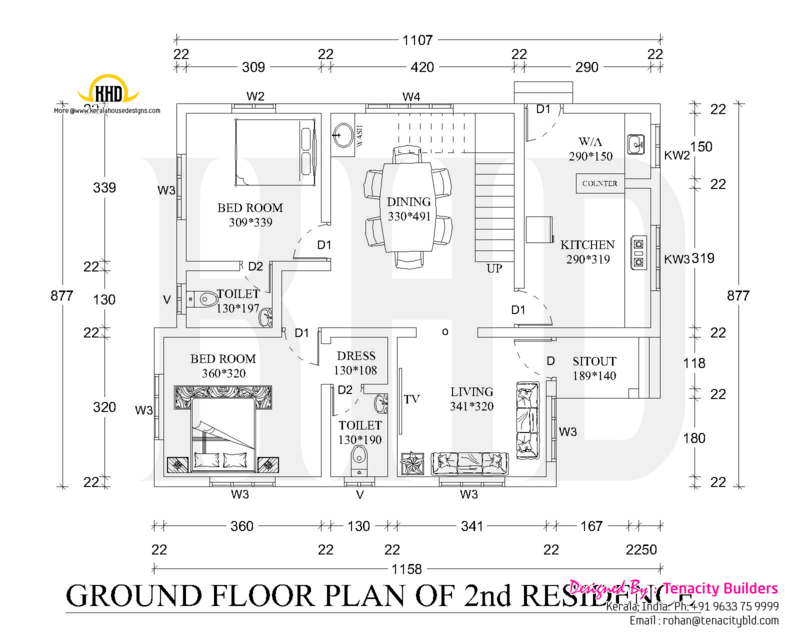 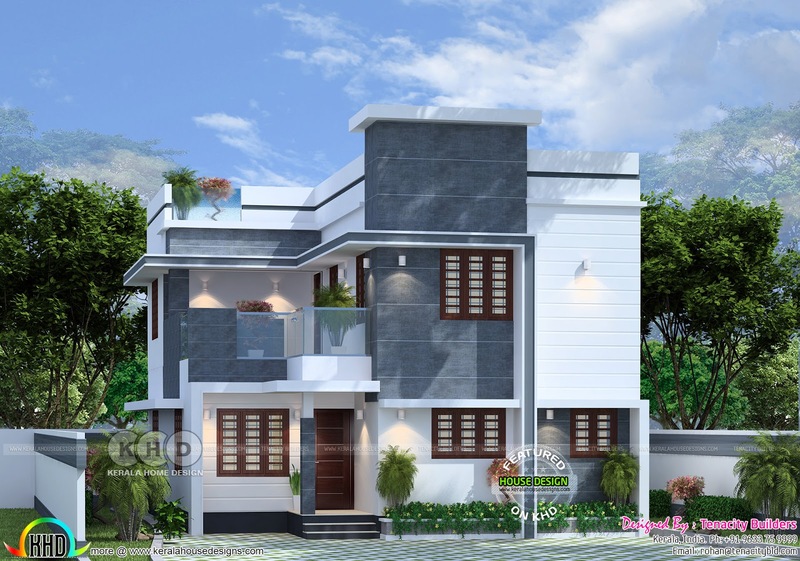 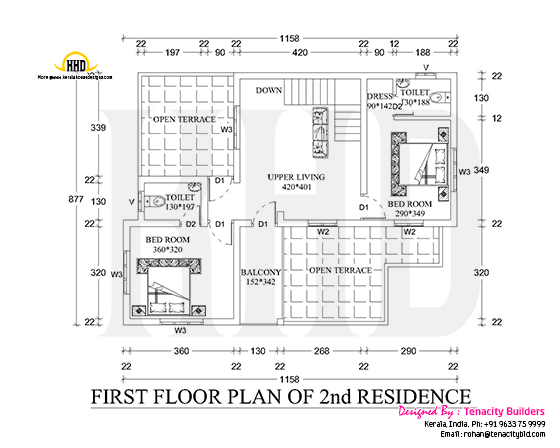 1720 Square Feet (160 Square Meter) (191 Square Yards) 4 bedroom flat roof house with floor plan. Design provided by Tenacity Builders, Cochin, Kerala. Total Area : 1720 sq.ft. 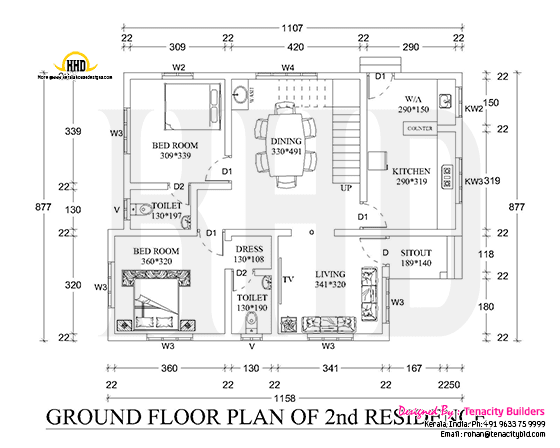 0 comments on "Floor plan and elevation 1720 sq-ft home"